Mongolian yokozuna Kakuryu will sit out the entire Summer Grand Sumo Tournament getting under way in Tokyo on Sunday as his injured left shoulder has yet to fully heal, his stablemaster Izutsu said Thursday. “This means an absence for two full tournaments in a row and I feel really sorry about it,” said Izutsu. “It will take another month (for the shoulder) to completely heal. Kakuryu hurt the shoulder during the year’s first meet in January and missed all of the Spring Basho — his first withdrawal since being promoted to sumo’s highest rank. It is the first time that a yokozuna will miss consecutive full tournaments due to injury since Musashimaru sat out three in a row in 2003. 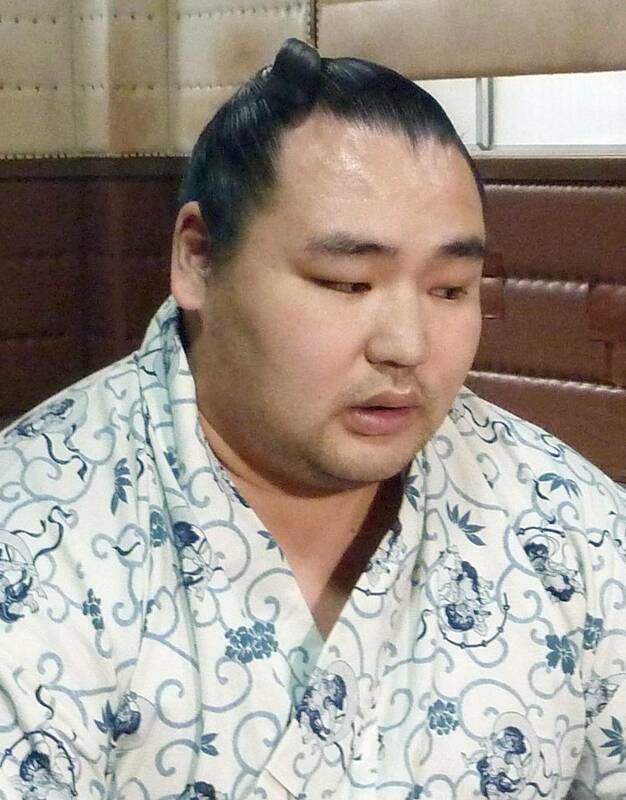 “I really wanted to appear (at the summer meet) but my left shoulder is not completely right,” said Kakuryu. “As a yokozuna you can’t just show up, you are in a position where you have to deliver results. 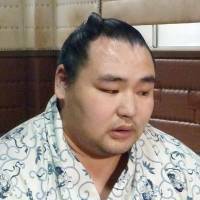 Kakuryu has been receiving two injections a week to repair the rotator cuff in the shoulder. Last week he said his shoulder was improving at a rate which he believed would have him ready for the May 10-24 tournament at Ryogoku Kokugikan.